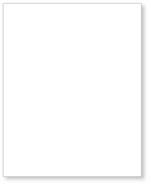 22 x 28 One-Color Poster Boards are the most cost effective way to advertise your business or campaign. 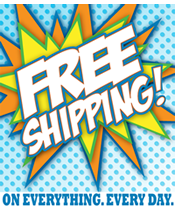 Quantity discounts as low as $2.75 per sign and your entire order ships for Free! 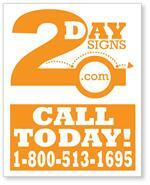 22 x 28 Two-Color Poster Boards are the most cost effective way to advertise your business or campaign. 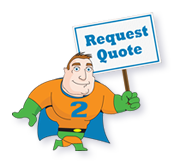 Quantity discounts as low as $3.00 per sign. 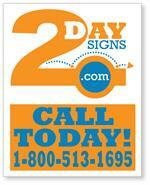 Yard Signs with Free Shipping! Blank posters. Create your own posters with blank poster board material. Posters are 22'' by 28'' and available in white only. 24 point 6 ply poster board. Ships out for Free!